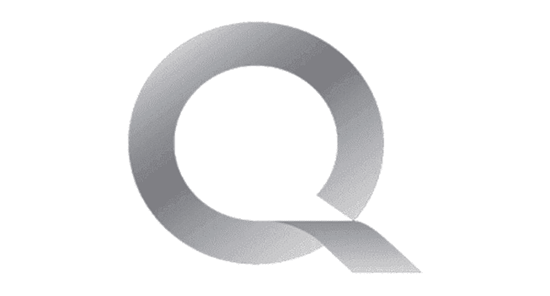 QMobile Android PC Suit is the official application that allows you to manage your QMobile Smartphone and Tablets from the Windows Computer. Here, on this page we have managed to share the official QMobile Android PC Suit tool that works for almost all the QMobile smartphone and tablets. It allows you to quickly connect your QMobile Smartphone and Tablets (android based) to the Windows Computer without installing the Drivers separately. Using this feature you can install or remove any application on your QMobile Devices. It allows you to export the applications from your device to the Windows Computer. Using this feature you can quickly Create or delete Contacts from your QMobile Device. It also allows you to delete multiple contacts in one click only. Using this feature you can easily create, reply or delete messaged from your device. This feature can be very handy for the users who wants to write long messages in short time. Using this feature you can see the Call Logs on your Device including Incoming, outgoing and Missed calls. It also allows you to delete the logs in one click only. Using this feature you can easily transfer music and videos from your computer to the device. It also allows you to setup the ringtone on your device quickly. This feature allows you to transfer images from the computer to your QMobile Device. You can also export your existing pictures from your device to the Computer quickly. [*] Compatible: QMobile Android PC Suit is compatible with Windows XP, Windows Vista, Windows 7, Windows 8, Windows 8.1 and Windows 10. [*] Qmobile Stock Firmware: If you are looking for the original firmware for your device then head over to Download Qmobile Stock Firmware for all devices page. [*] Qmobile USB Driver: If you are looking for the original USB Driver for your device then head over to Download Qmobile USB Driver for all devices page. [*] Credits: QMobile Android PC Suit is officially created by QMobile Company. So, full credits goes to them for sharing the tool.